Totally, NDI®! Go to the NewTek guy that’s right out there. I’m serious. The Network Device Interface that NewTek is doing right now is absolutely phenomenal, and for universities, it’s the ability to be able to use our networks that are already robust and have a huge infrastructure. It’s set up so it doesn’t fail, because everybody needs to be online. If we can utilize that network as a two-way street for cameras, for somebody who’s going to run the graphics of your live stream, and to divvy up, that is very, very powerful. I’m really excited about that. Educational institutions use video for just about every purpose video can have. Coverage of sports, news, theatrical and musical performances, and important events are much like would be expected in a town or city, knitting the community together with civic and cultural events and news. For schools, colleges and universities putting such video online bridges distance to extend their community to parents, family and friends of students and to alumni dispersed across the country and around the world. 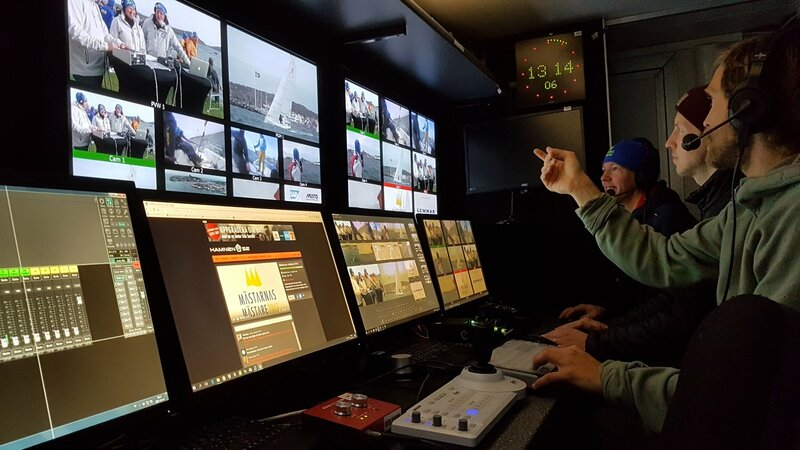 Video is also used to purvey learning, with broadcast or on-demand classes, and more and more often these days, live classes streamed to students outside the campus. Lastly, video is also a topic of education in itself, as students learn skills for making video and working in media as journalists and performers. 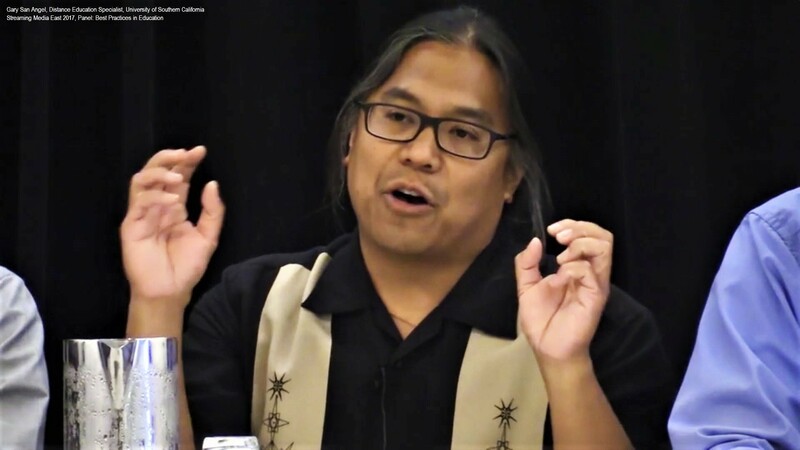 Gary San Angel, Distance Education Specialist, University of Southern California, cites NewTek NDI® as an emerging technology that will bring major change to video production in education. 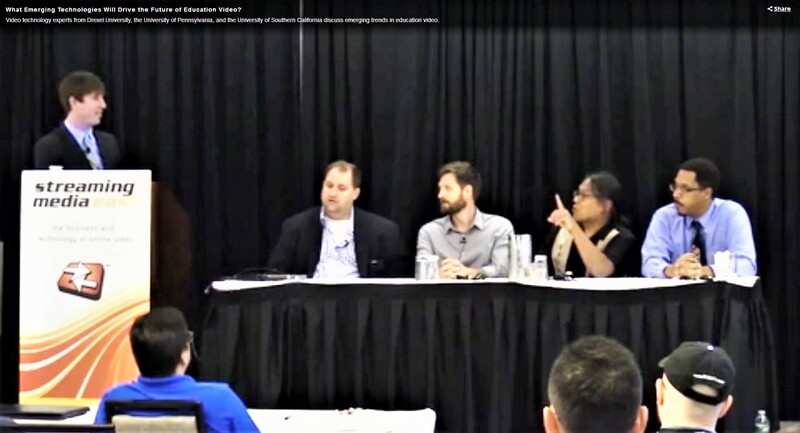 Watch the complete panel discussion from Streaming Media East, Best Practices for Video in Education, on the Streaming Media Conference Video Portal.